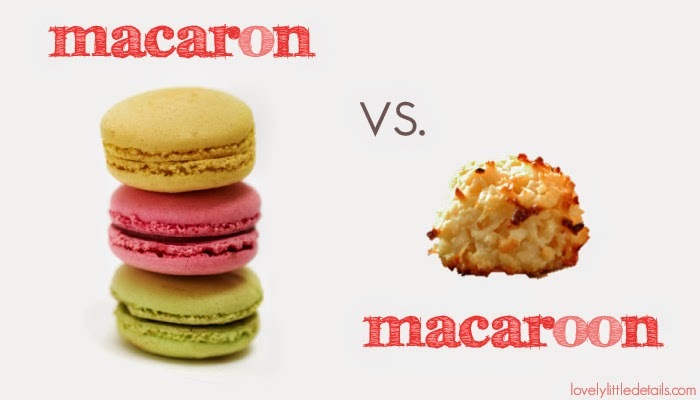 French Macarons, a sandwich-like pastry, are something that everyone must try. I've had a deep love with them for a couple years now, and I gotta tell you, the ones that Brian makes are the best! They are so light and airy, and have just the right amount of cream in the middle. After weeks of hunting these guys down, I heard they would be at the Farmer's Market. I couldn't wait for Saturday so that I could give one a try! But just in case you haven't had the amazing opportunity to try them and fulfill your tastebuds' life long dream, let me explain to you why you should. 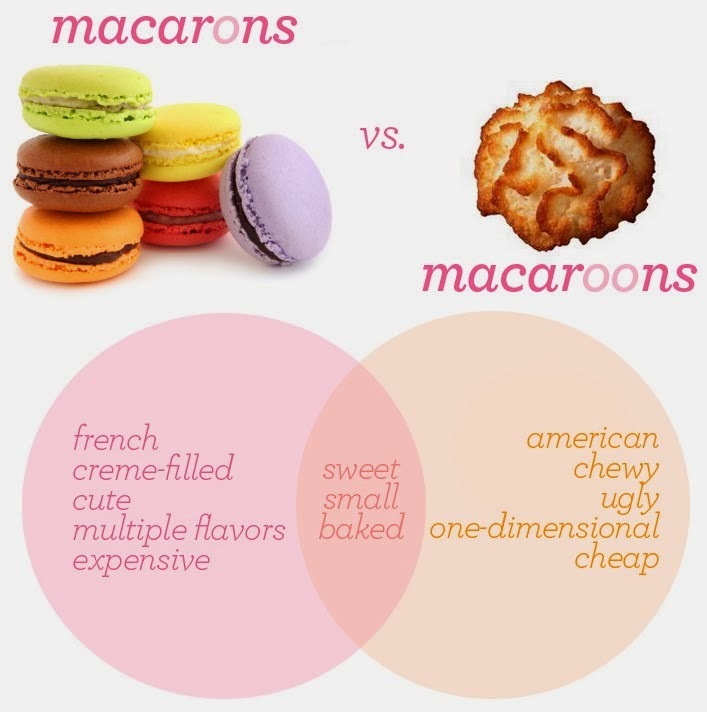 Many people (it's ok if you do, but next time, don't make this mistake) get these Macaron babies confused with Macaroons. It's an easy mistake, it really is. But, they don't even compare. Macaroons are typically a mound of shredded coconut dipped in chocolate, or with a cherry on top. Macarons are two almond meringue cookies sandwiching a buttercream filling, which come in virtually any color/flavor combination. I've had a fun time looking up info graphics, and details on what the differences are. But, now that we've had our Baking 101 class, let's get down to business. Macaron by Brian is a company based out of Provo, Utah. Brian started the business after "working for a local catering company and became obsessed with the French meringue cookie known as a macaron." He now has a booth all summer long at the Provo Farmer's Market, and you should really go check it out! They offer ever-changing flavors, and can even do custom orders for showers, birthdays, weddings, and more! 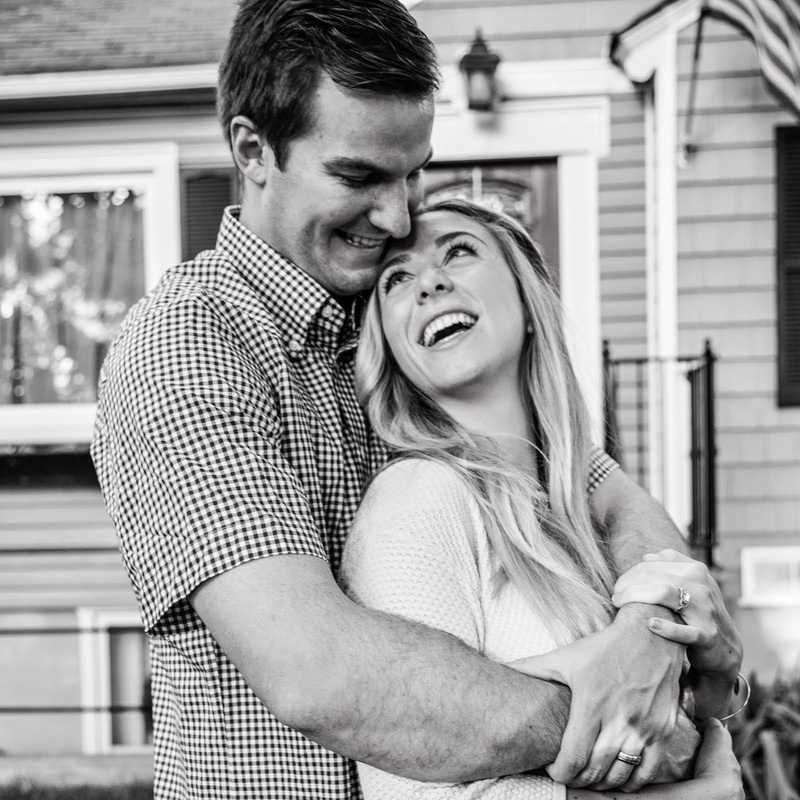 After stalking them for the last couple months on Instagram, we finally connected, and agreed to do a giveaway of a dozen macarons. I mean, really? Isn't that everyone's dream!? I'm so very excited for this, and wish I could win myself! All you have to do is enter the Rafflecopter below, and the winner will be chosen at random. If you win, all you have to do is email them your order, and voila!-you get your very own custom box. If you are not in the state of Utah, I will gladly ship them to you, because you deserve these too! So go ahead and enter the Rafflecopter below, the more entries you do, the better chance you have. Then make sure you check out their website, to start planning which flavors you will choose! This giveaway goes until June 24th. If only I lived in the US, they look delicious!